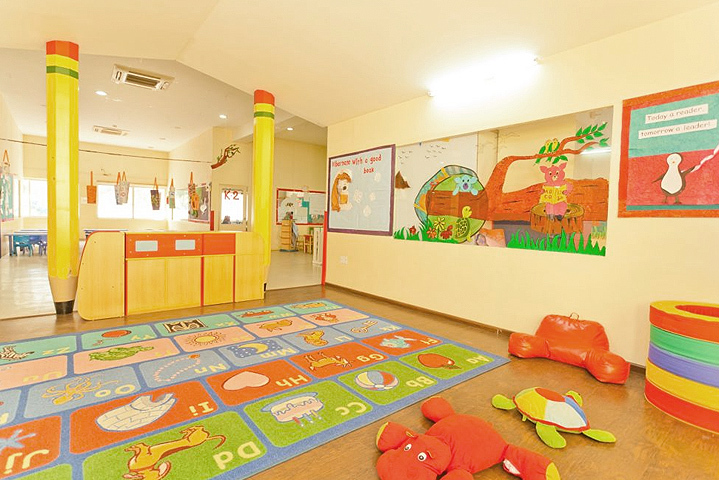 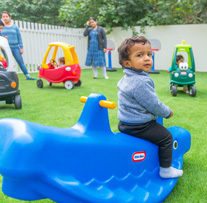 KLAY Prep Schools and Daycare is located on Brookfield Road, Whitefield in an aesthetically pleasing environment for children to learn, play and rest. 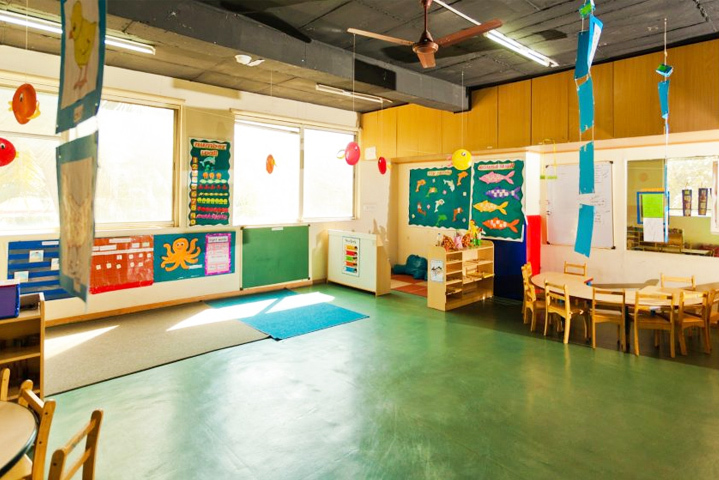 We maintain low teacher-child ratios and provide Live CCTV streaming. 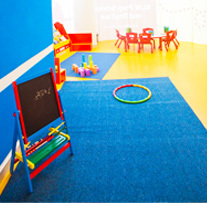 The centre offers Full Daycare, Half Daycare and Kindergarten/Preschool programs for children of ages 6 months to 6 years. 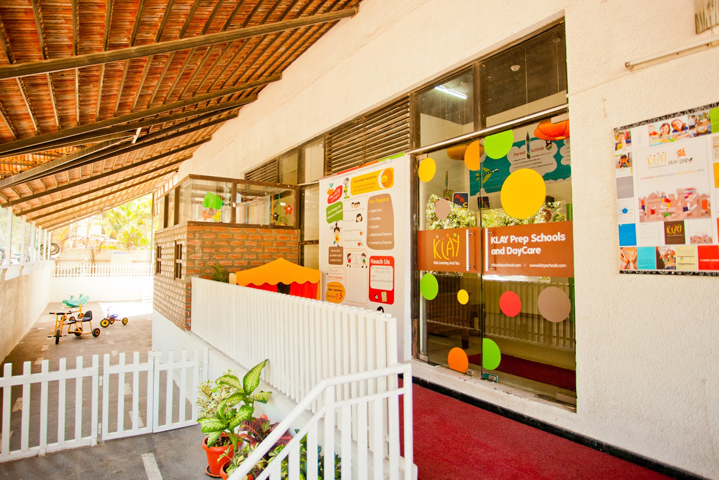 We also have after school facility catering to school students up to 10 years old. 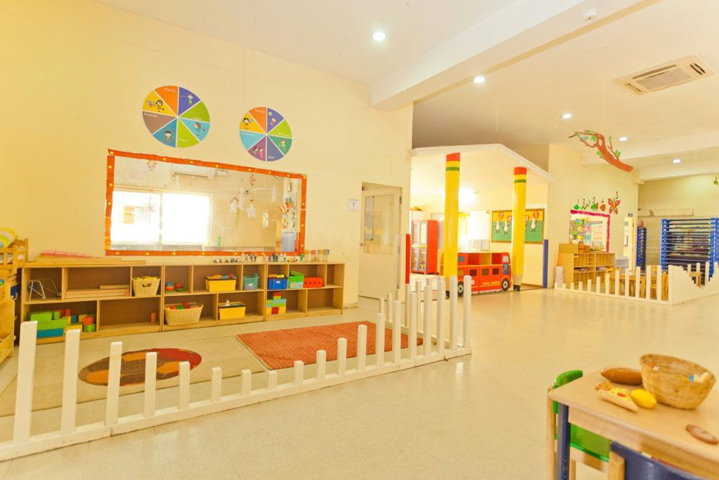 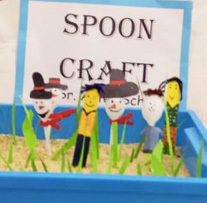 The Learning environment is carefully designed and planned such that children have quality interactions with materials, be it individually or in groups. 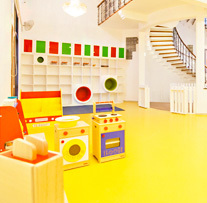 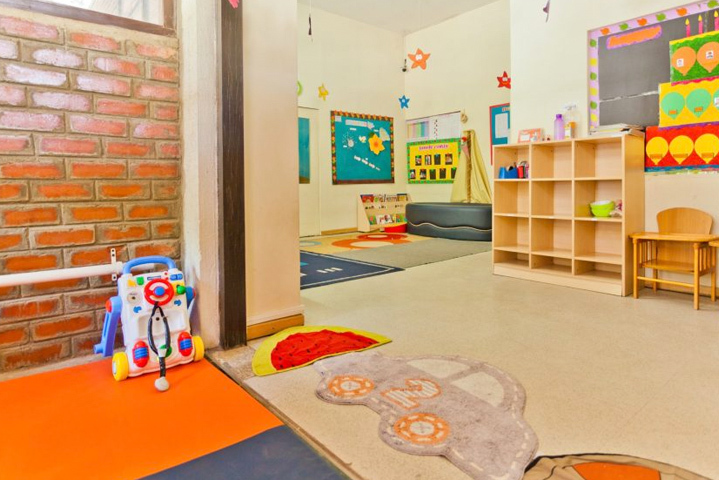 At KLAY, we believe that having a clean and pleasing space is important for the child’s holistic development.